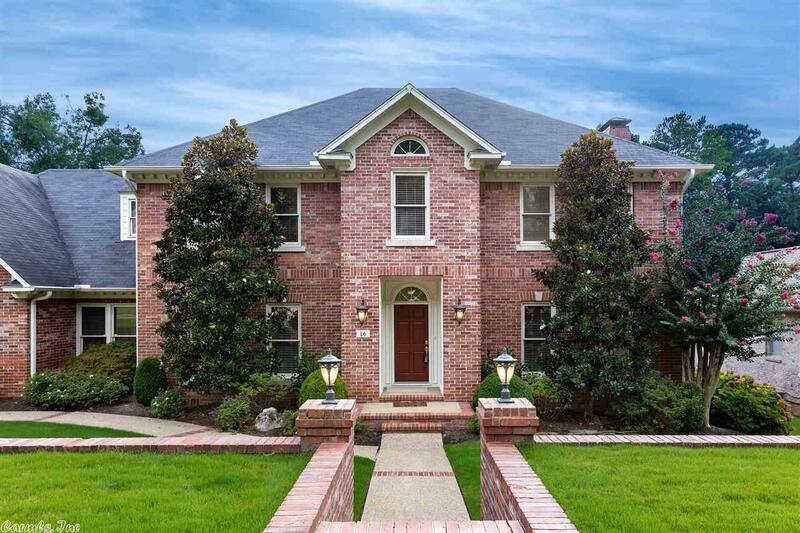 Amazing home on huge lot that backs up to greenbelt. This house has room for everyone! 2 living areas, office plus a craftroom and a walk in attic that provides storage for all your things! 700+ sq ft of workshop under the house, gorgeous landscaping, screened and covered porch with Hot Tub! Heated and cooled garage for your convenience. Large master down with ample space for sitting area that also opens to covered porch. Kitchen has double ovens, desk and pantry. Has been measured and preinspected.